HOME ABOUT US AREA OF PRACTICE RESOURCES CONTACT US SE HABLA ESPANOL? - Welcome to The Norman Law Group, P.C. We are a full service law firm, with the ability to handle a variety of cases. Whatever your needs are, they will be handled with the highest level of professionalism and confidentiality. You deserve an Attorney with a strong work ethic and a commitment to excellence. The Norman Law Group, P.C. 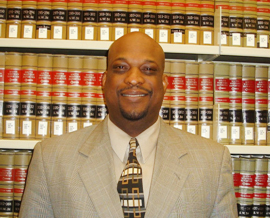 is dedicated to providing first rate legal services in and around the Houston Metroplex. We regularly practice in Brazoria County, Harris County, Galveston County and Fort Bend County. Please call today to schedule an inital consultation.